Welcome to the online version of the world that is my mind. It’s surprisingly less cluttered than my writing desk, which I maintain is testament to the fact that I’m writing. I love writing thrillers, which I suppose this stems from my love of the Nancy Drew series and anything by Stephen King when I was a young child. I’m equally passionate about happy endings and finding what feeds one’s soul, so I also write YA novels. Deviant behavior and love stories equally fascinate me, which makes for a rich imagination. I also hold firm to my belief that homemade chocolate chip cookies fuel marathon writing sessions and am lucky to live in the Pacific Northwest, which is a great source of inspiration. 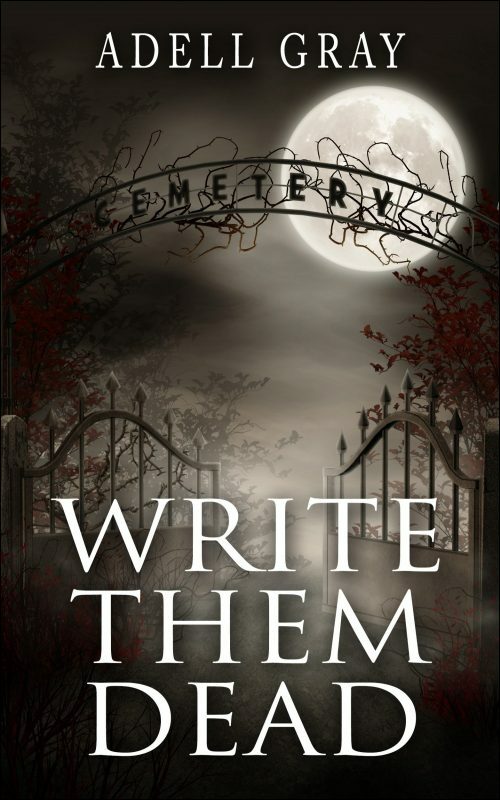 Check out my new thriller, Write Them Dead, and come back soon for updates on my next book.